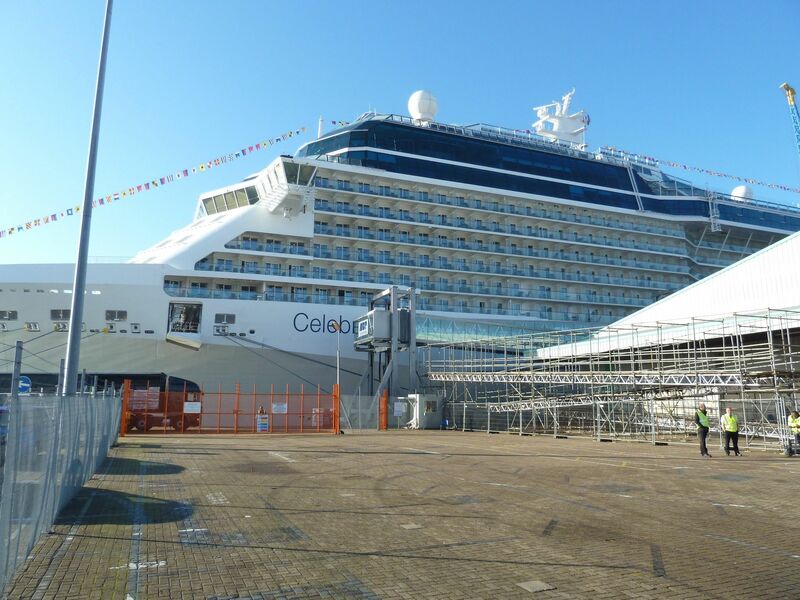 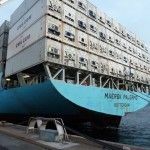 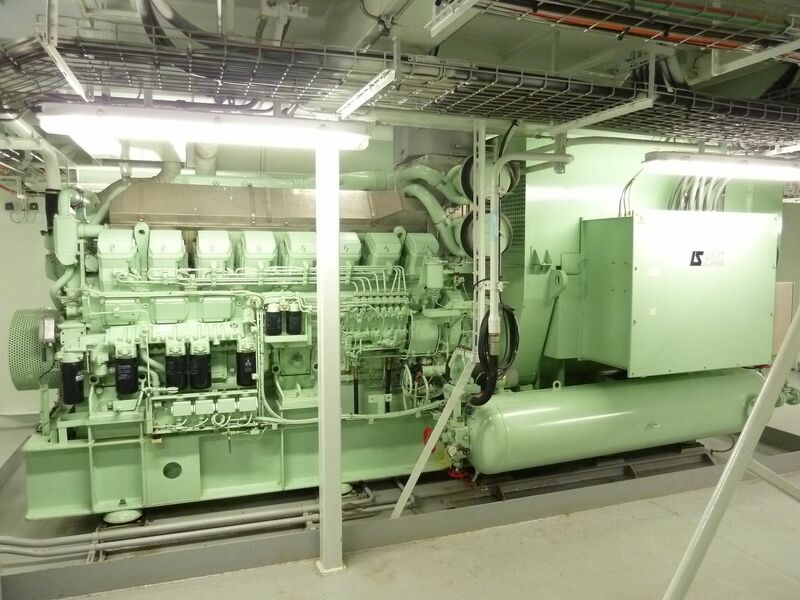 Specialist in diesel engines, diesel generators and construction building for shipping, industry and boating. 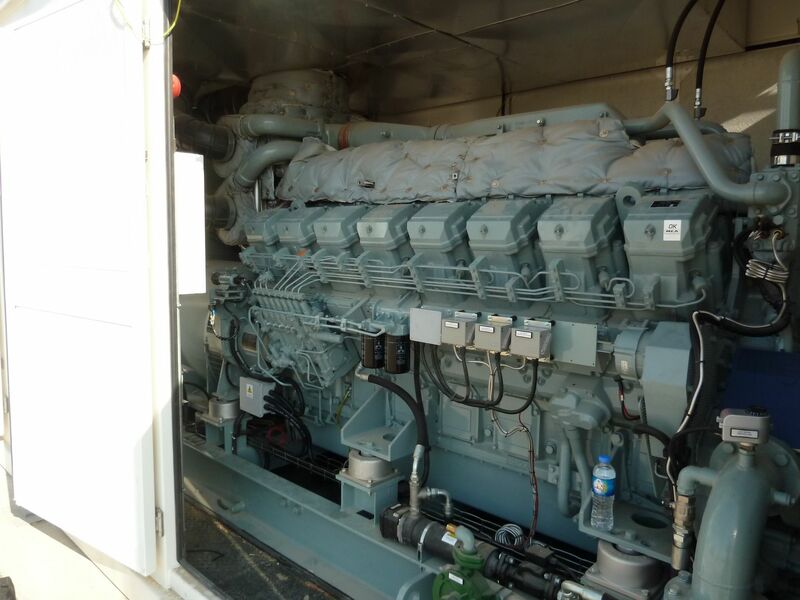 MSZeewolde provides maintenance and service for every type of diesel engine, and diesel generator in shipping, industry and boating. 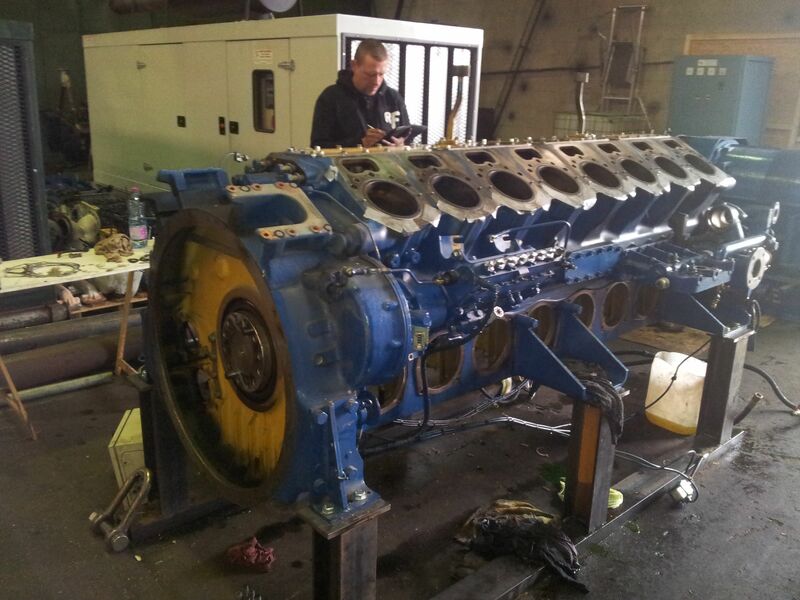 MSZeewolde services engine components and generator components for each type (diesel) engine in shipping, industry and boating. 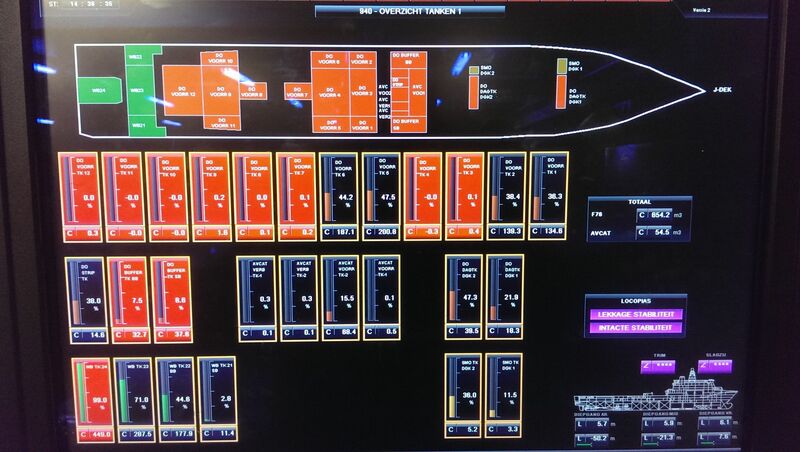 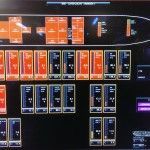 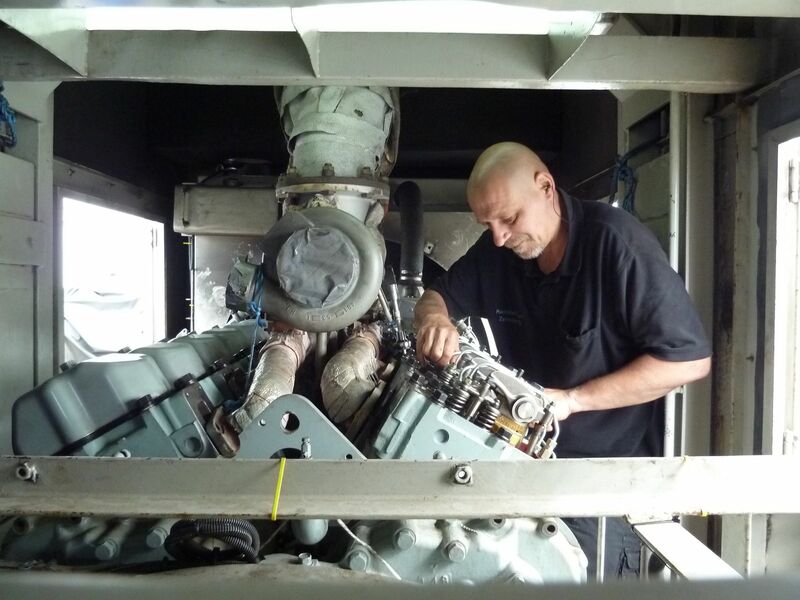 MSZeewolde provides in the complete overhaul of your engine. 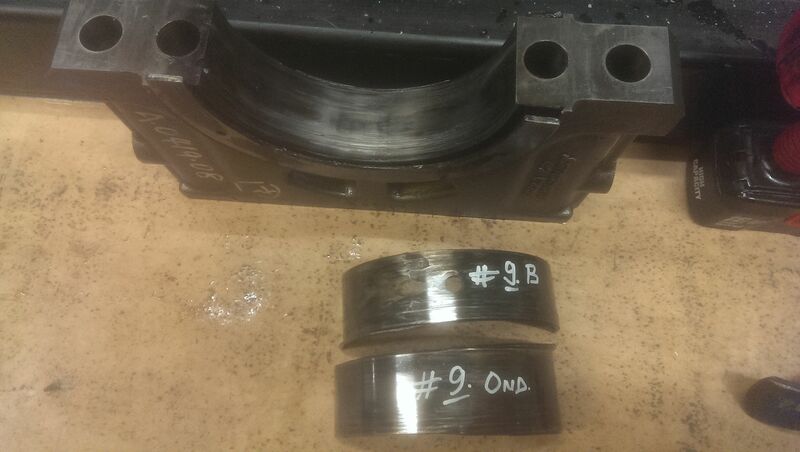 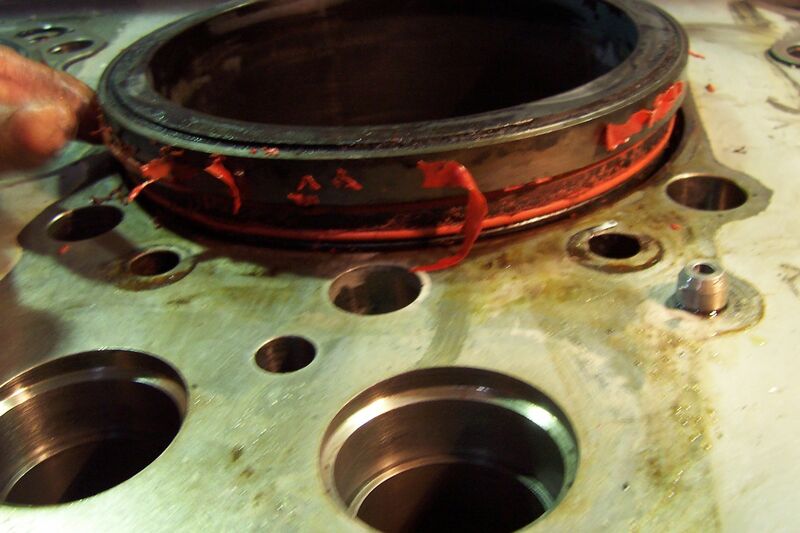 After an engine overhaul your engine will function for many years without any problems. 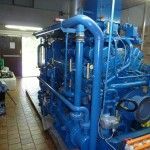 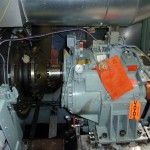 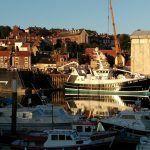 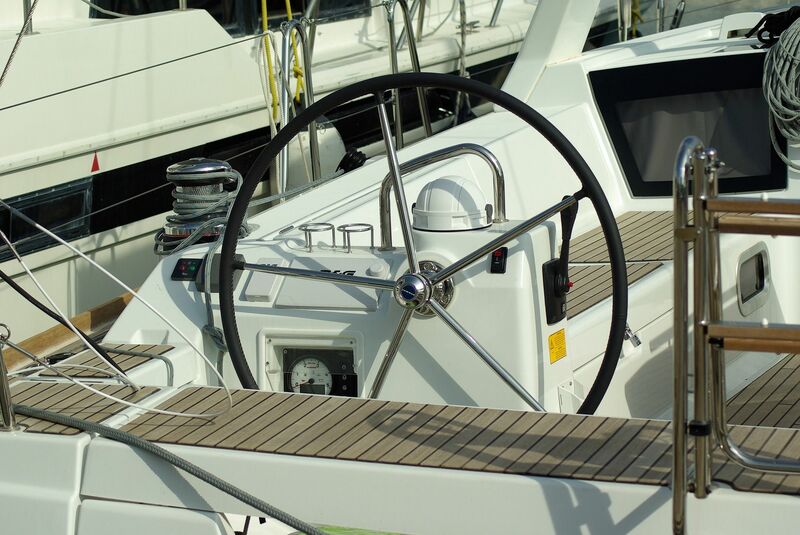 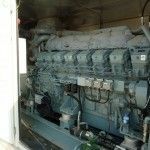 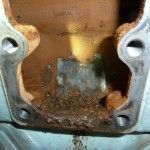 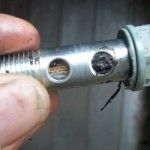 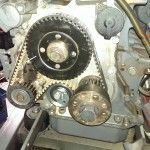 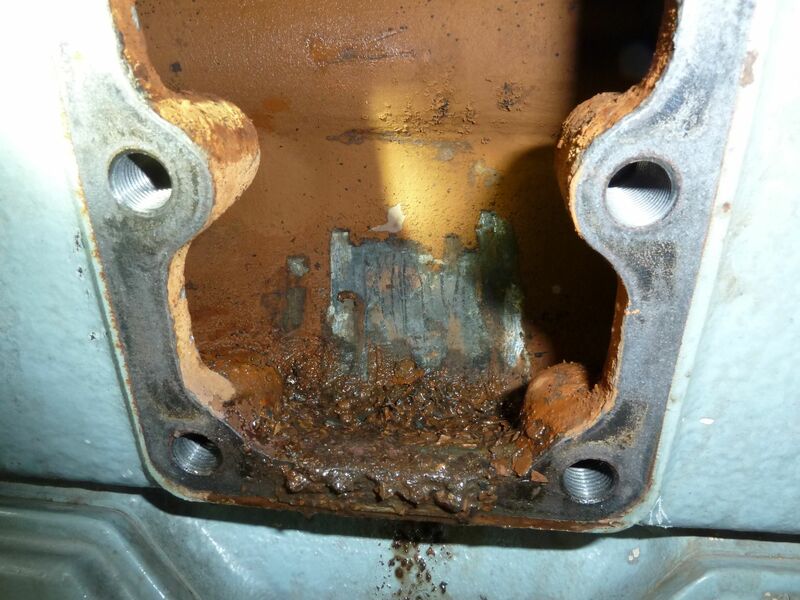 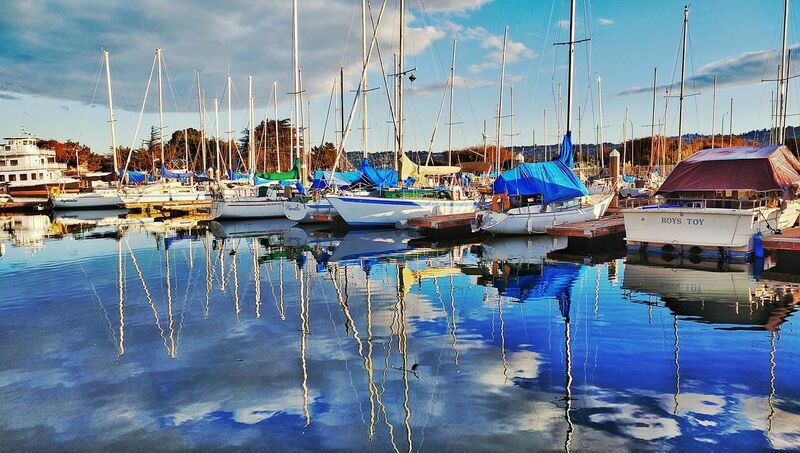 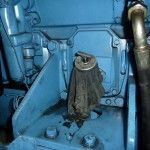 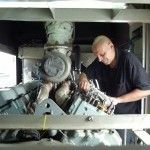 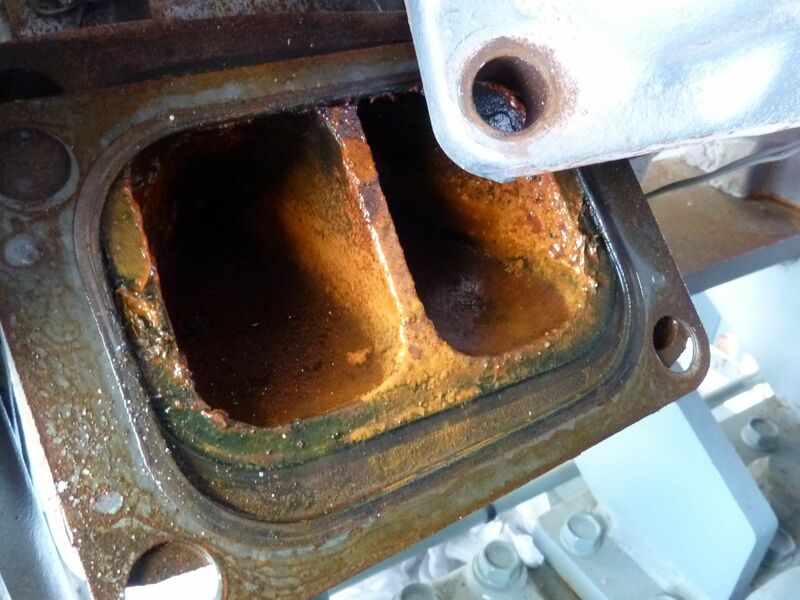 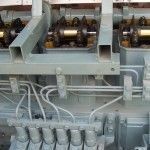 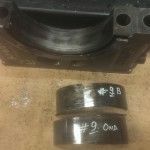 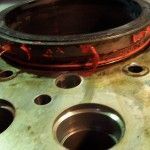 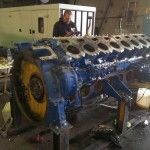 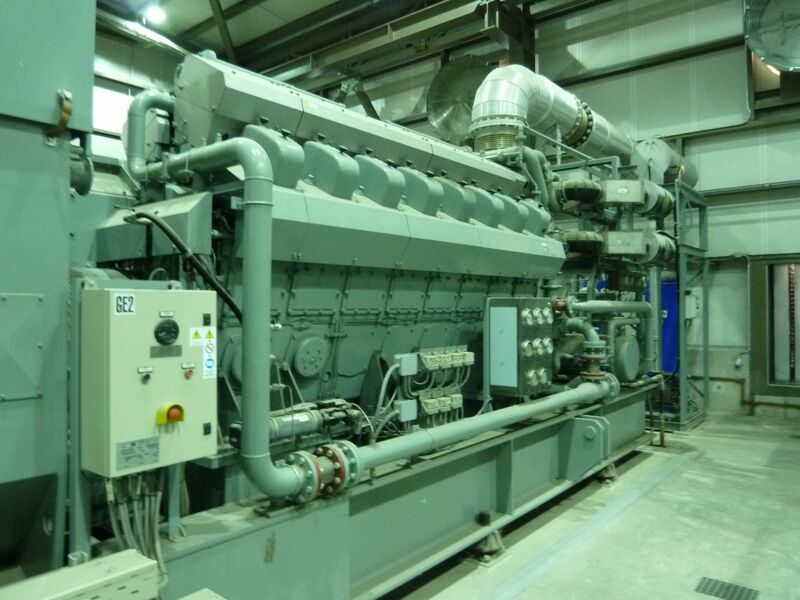 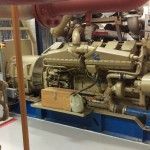 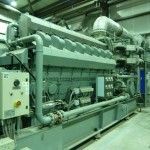 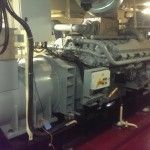 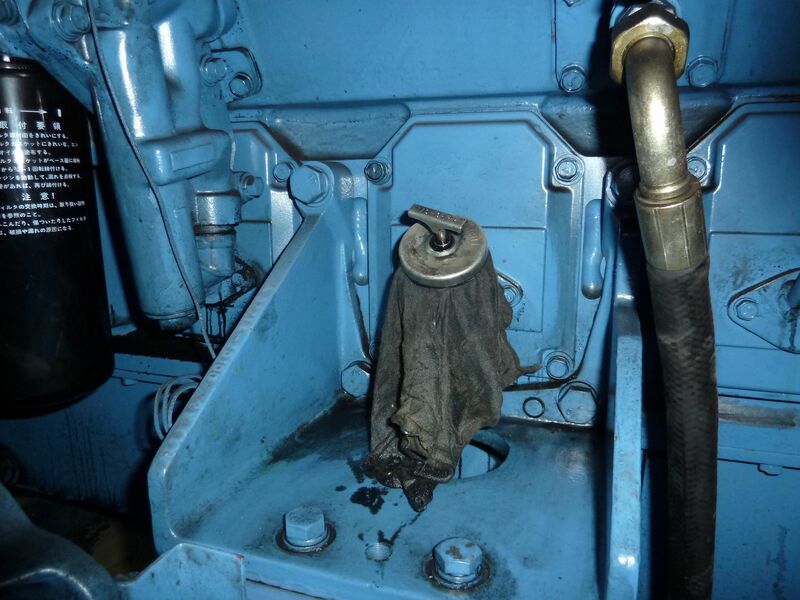 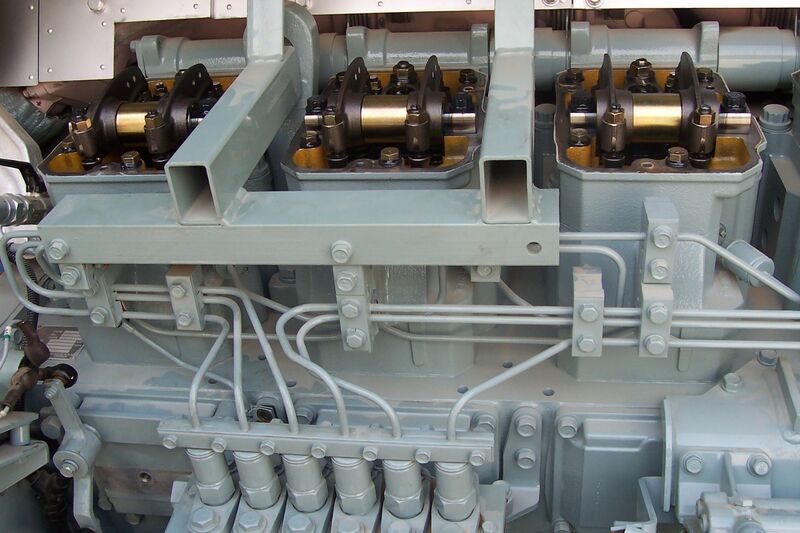 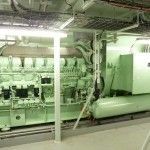 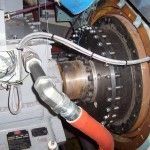 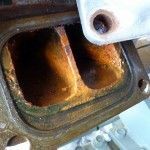 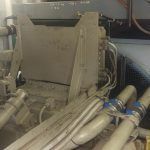 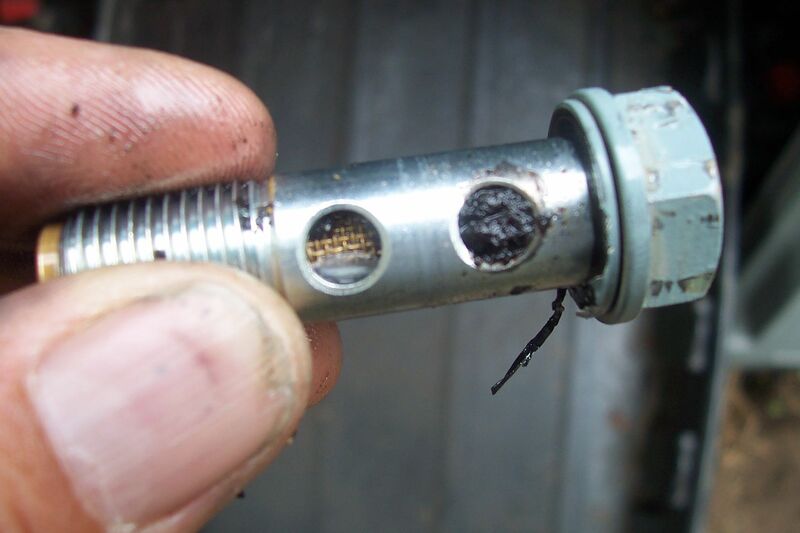 When a marine engine or generator is damaged or does not longer function in its best way, a thorough inspection can shed light on the necessary maintenance or replacement of parts. 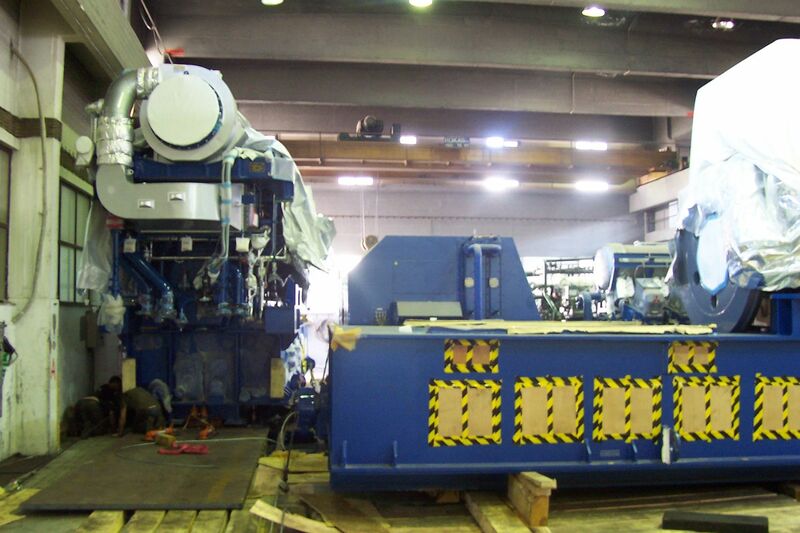 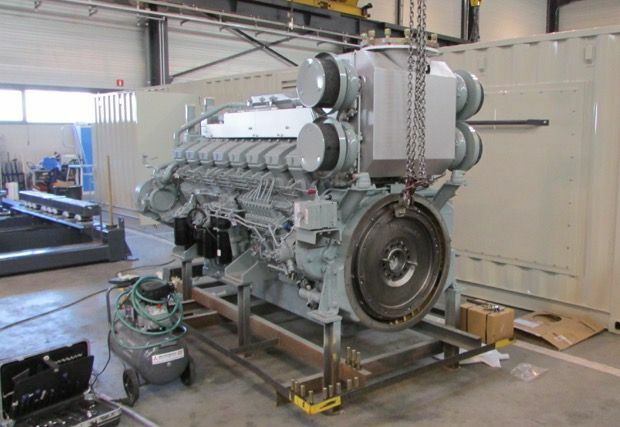 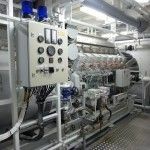 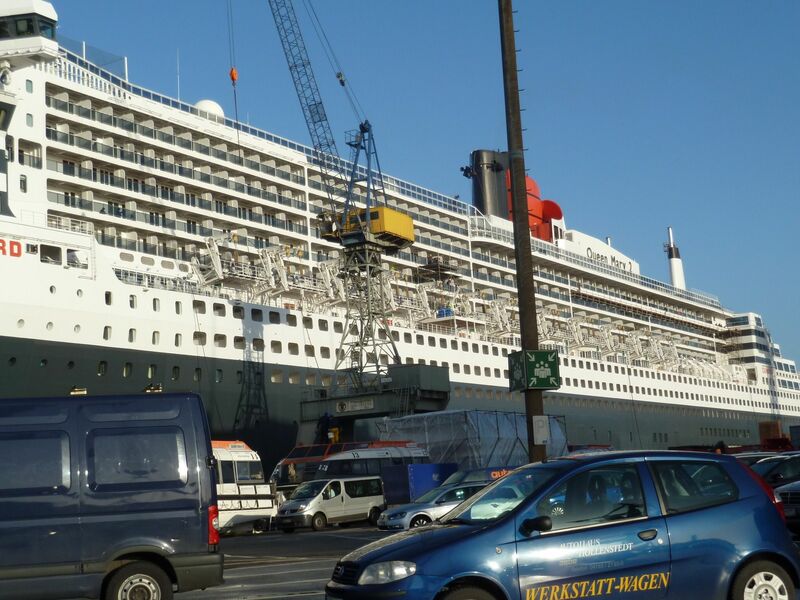 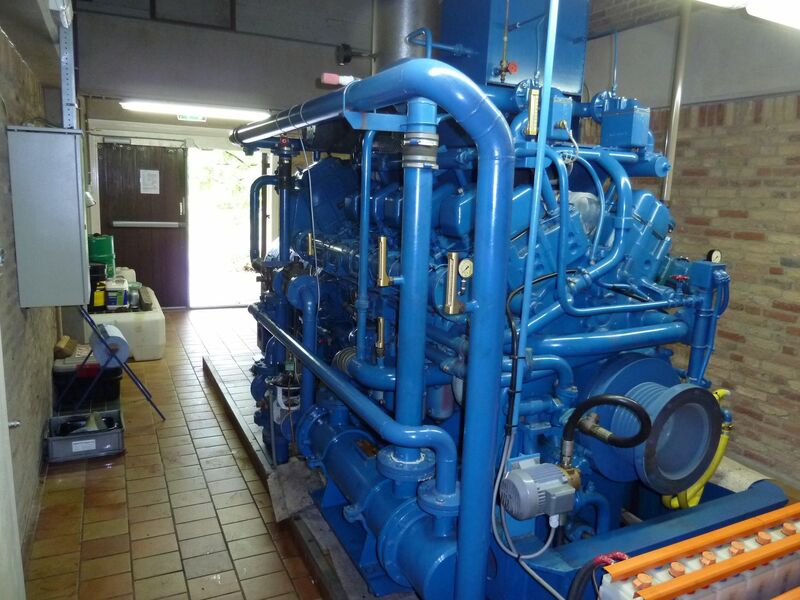 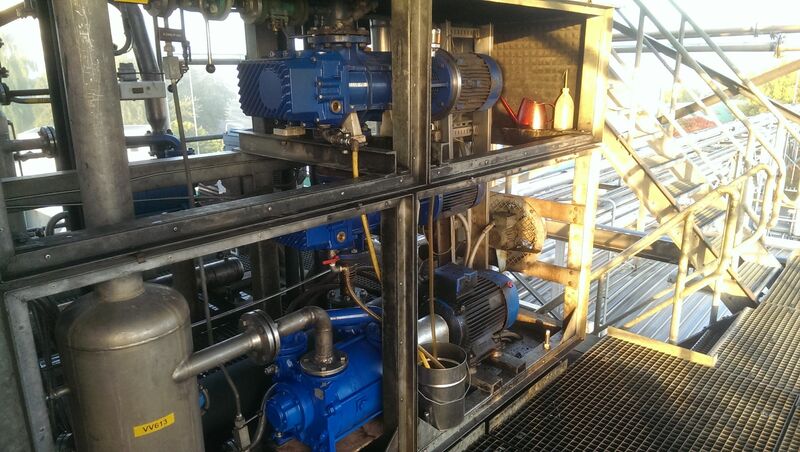 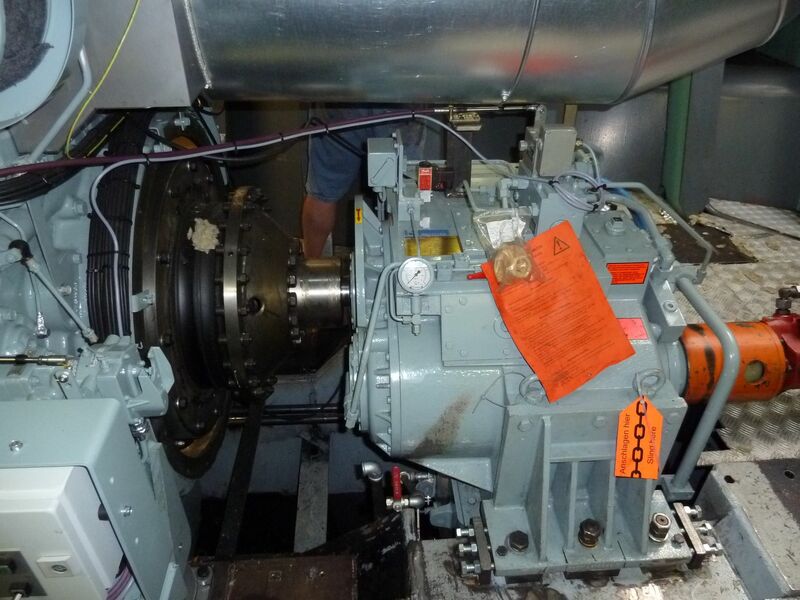 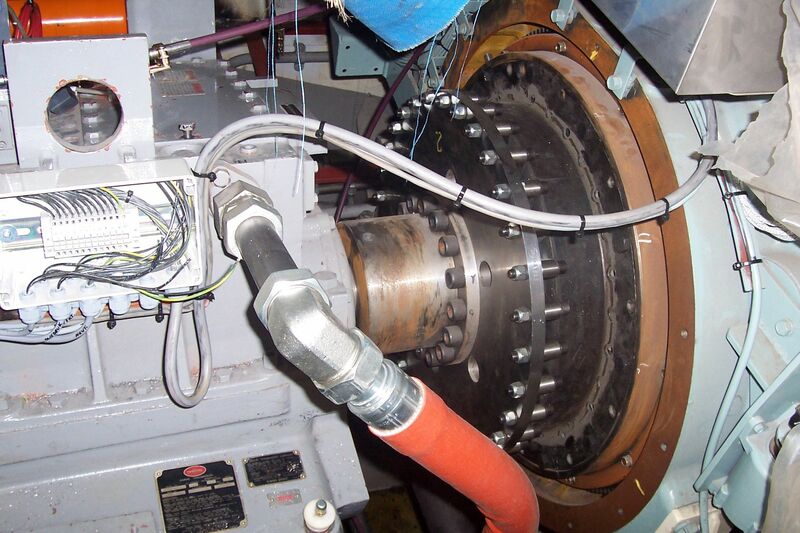 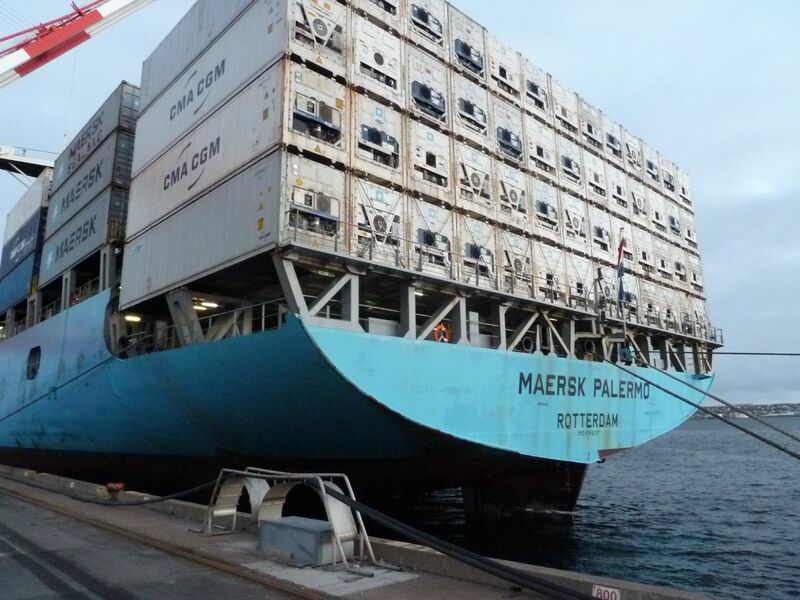 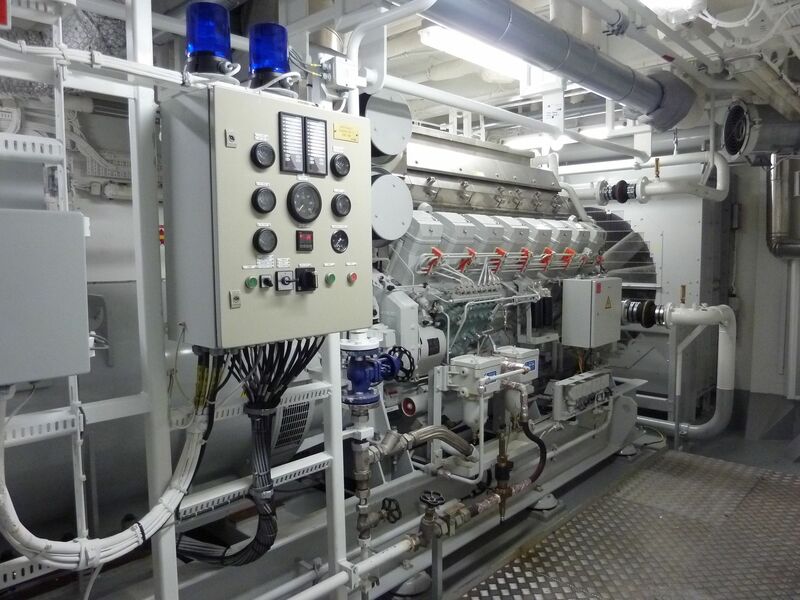 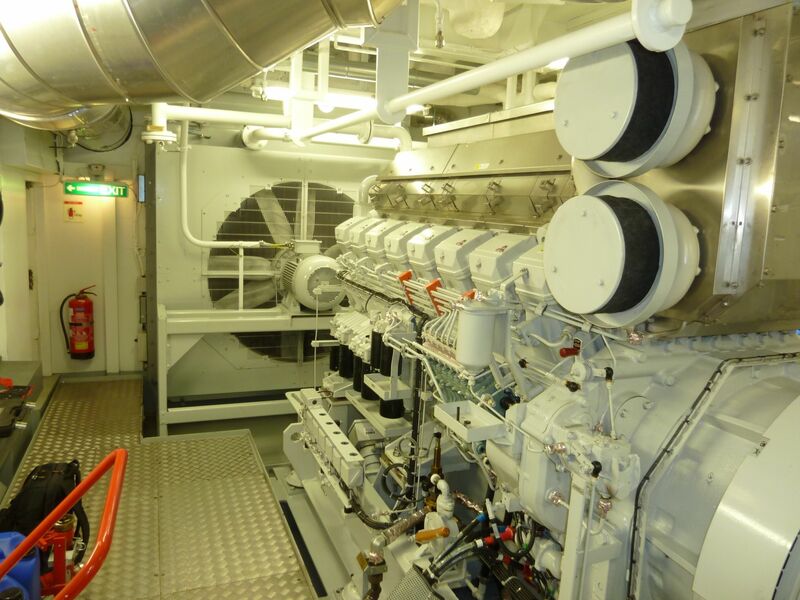 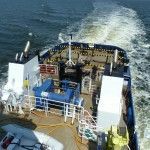 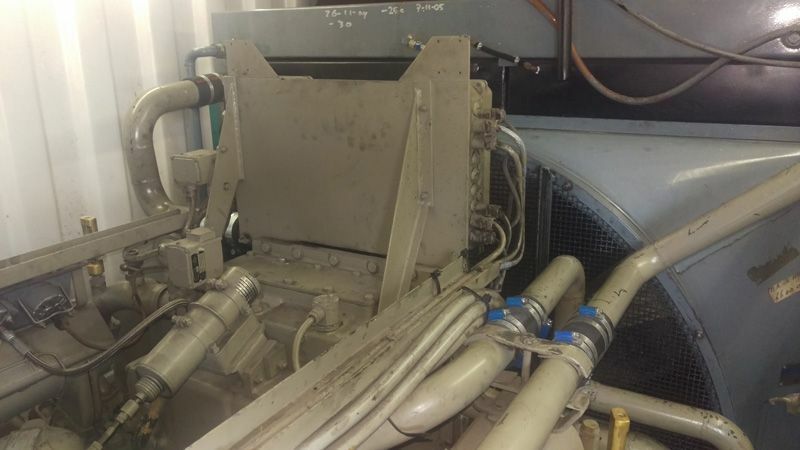 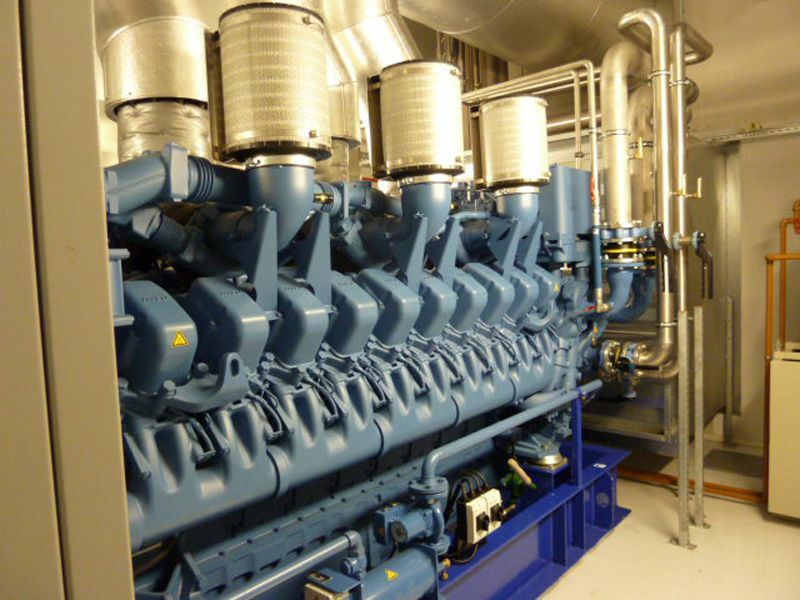 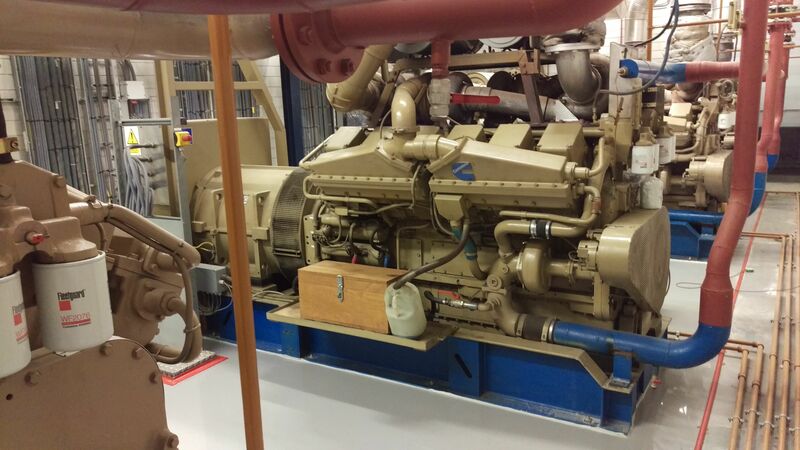 MSZeewolde carries out inspections of ship engines and industrial generators. 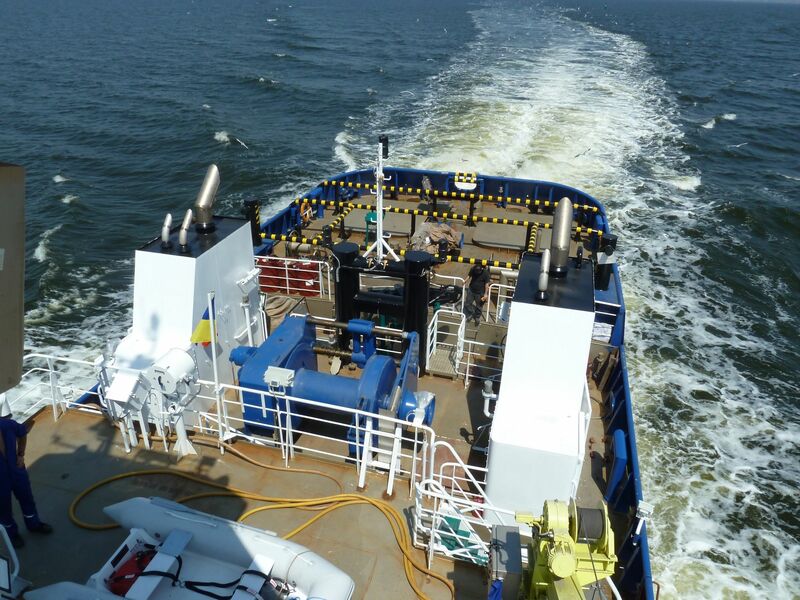 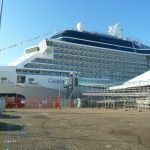 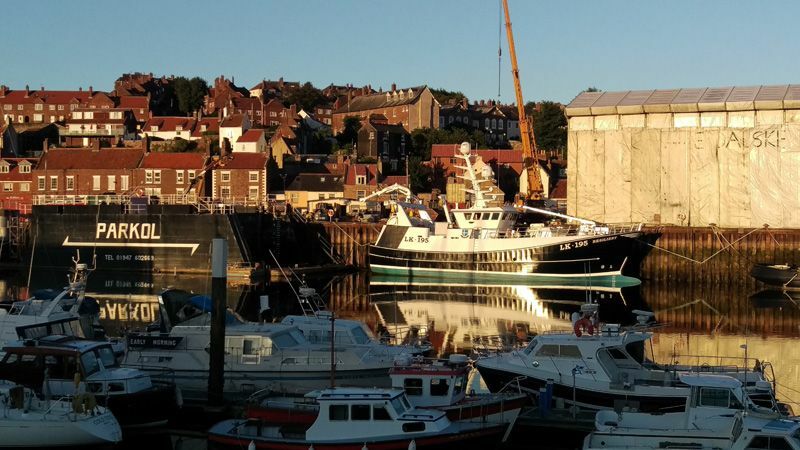 If you want to make sure your marine and industrial installations comply with environmental legislation, MSZeewolde provides the classification certification according to TIER and CCNR. 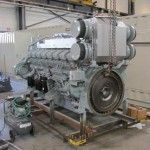 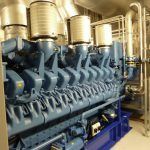 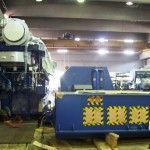 MSZeewolde provides education and training in the field of maintenance of diesel engines and diesel generators for shipping and industry. 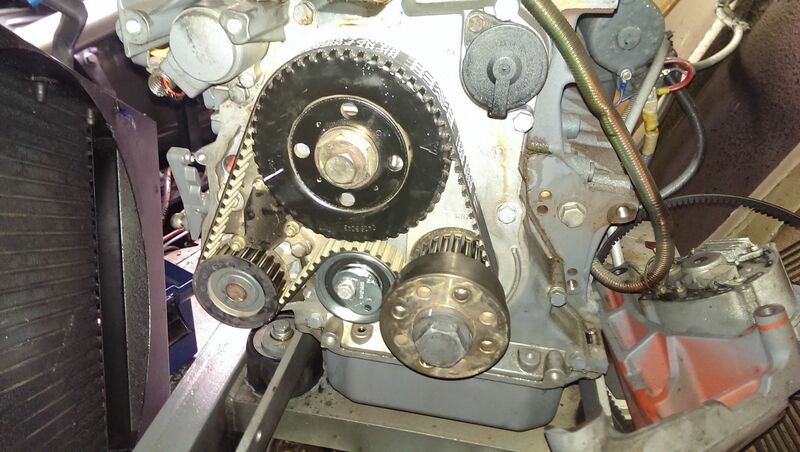 REMOVAL OF DAMAGED CRANK SHAFT 16CYL. 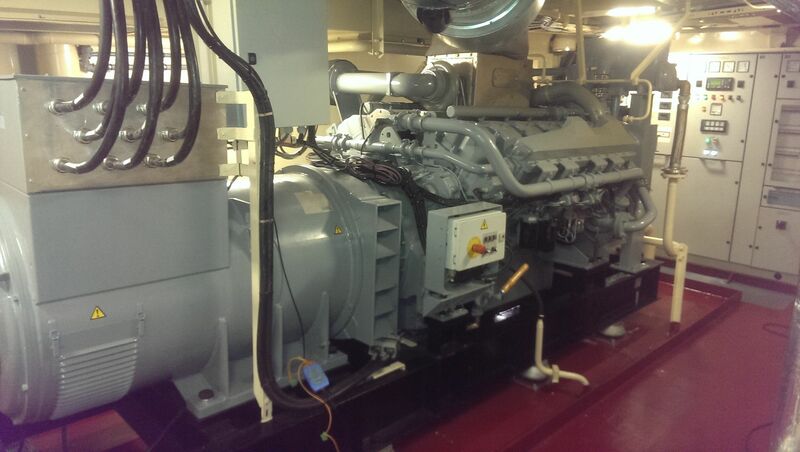 The specialist in maintenance and spare parts for diesel engines and diesel generators for shipping and industry. 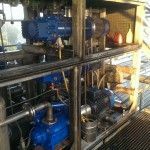 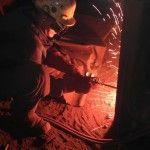 (Dis) assembly of Industrial Installations Nat. 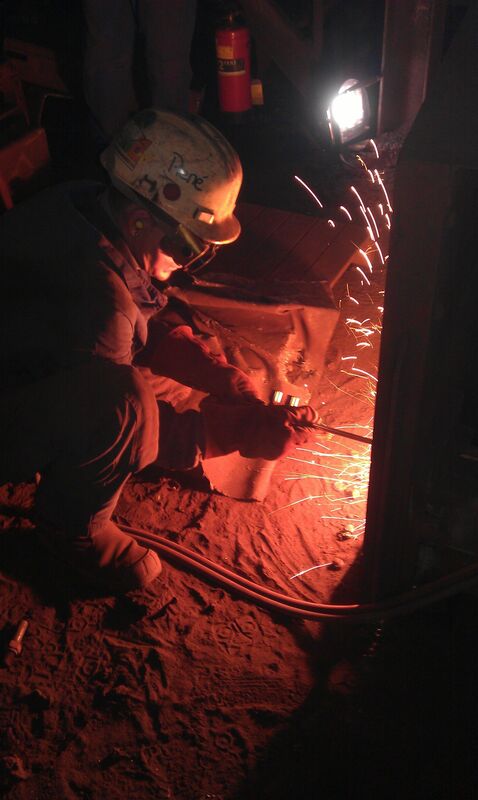 and Intern.